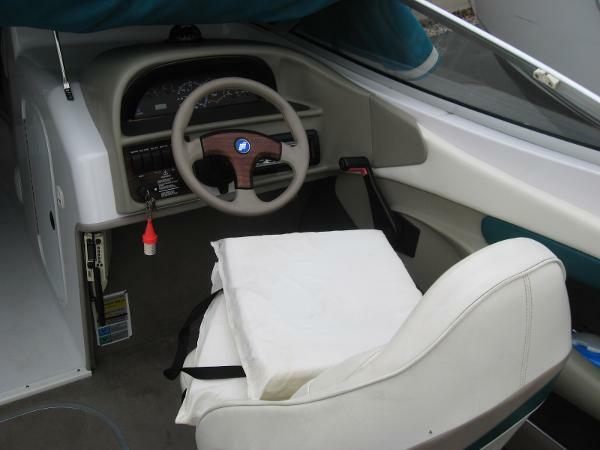 2006 Four Winns Horizon 240. 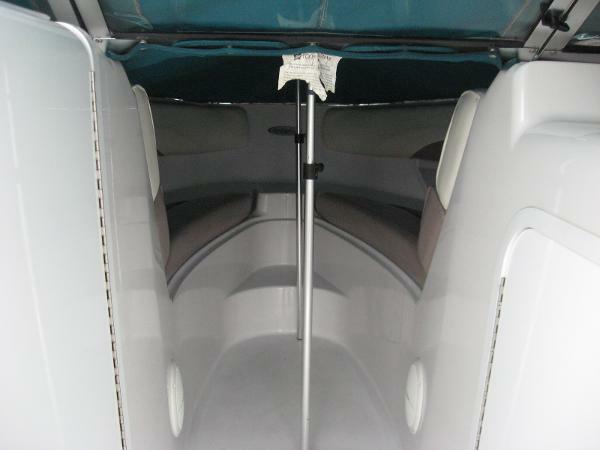 The perfect bow rider for entertaining, water sports and exploring. 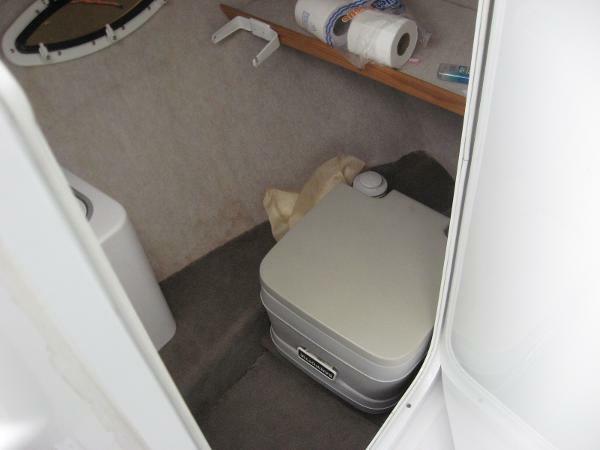 Professionally maintained fuel efficient Volvo Penta 5.0 GX I.O. 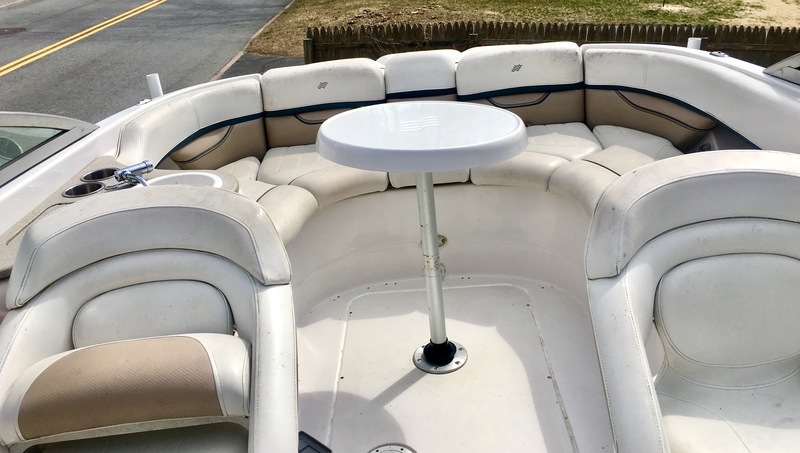 Spring tuned and ready for the water!Aft sun pad, horseshoe stern seating, four speaker blue tooth stereo, anchor, horn, Bimini, mooring covers, sink, dining table, head, stern fresh water faucet, Garmin GPS, depth finder and more! Excellent condition. Runs great!Refurbished trailer. $22,500.